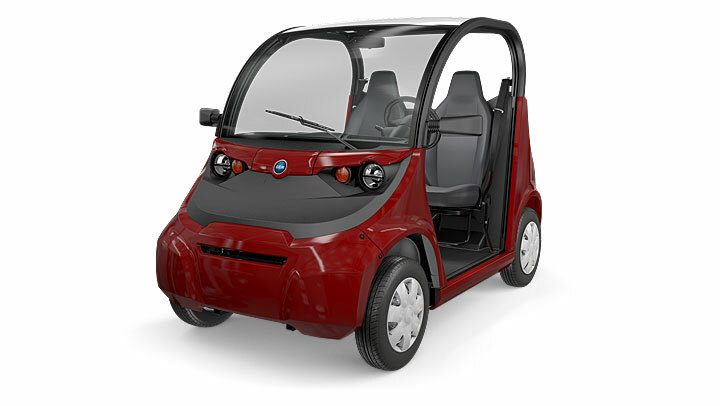 The new Sirius electric vehicle from Star EV at the PGA Show. 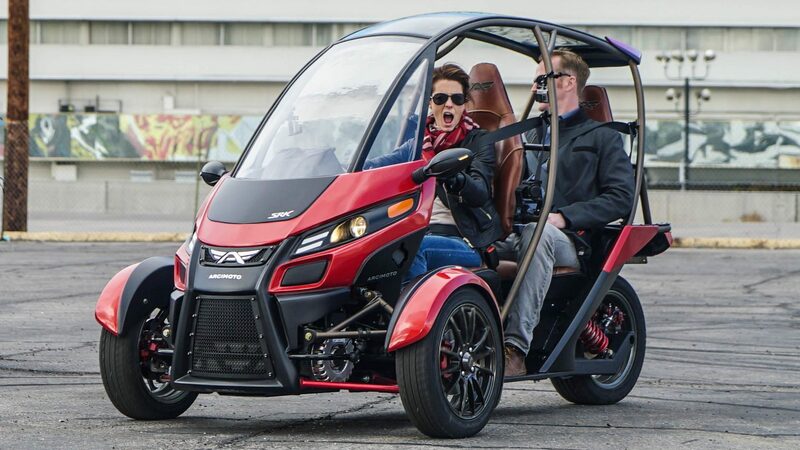 Star EV showcased the standard Sirius model with the Combo Seat and a customized version showing off the company’s available accessories such as multiple wheel options. While the models at the show were standard 2 and 4-passenger vehicles, the Sirius line will expand to include 6 and 8 passenger models. The Sirius will be available at Star EV dealers later this summer. It will be interesting to see what the pricing for the vehicle will be compared to other offerings in the market. 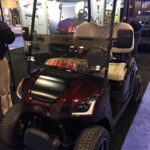 I don’t believe it will be at the level of a Garia, but where will the Sirius sit in the market, given the features and price, relative to offerings from Club Car, E-Z-GO and Yamaha?. This could be the start of a trend towards offering more “luxury” models if the larger manufacturers follow suit. For those interested, Sirius is the brightest star in the Earth’s night sky and is derived from the ancient Greek word for “glowing” or “scorcher”, according to Wikipedia. The 2016 Can-Am Defender is part of the recall. 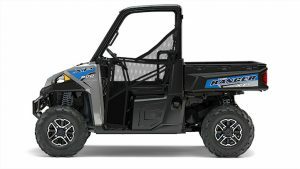 BRP has issued a recall for about 780 model year 2016 Can-Am Defender utility vehicles because the vehicles can unexpectedly roll away when in the “park” position. The recall includes Defender, Defender DPS and Defender XT models. Consumers should immediately stop using the recalled vehicles and contact a BRP dealer to schedule a free repair. This recall is on the small size compared to what is typical in the industry. Luckily, no injuries have been reported. This recall involves model year 2016 Can-Am Defender, Defender DPS, and Defender XT model side-by-side off-road vehicles. The vehicles were sold in various colors and have four tires, two seats and a cargo box on the back. “Can-am” is printed on the side of the cargo box and the model name is printed on the side of the front of the vehicle beside the headlight. The model name and vehicle identification number (VIN) are printed on a label under the glove box. Contact BRP or a BRP dealer to verify VINs included in the recall. Incidents/Injuries: The firm has received six reports of the vehicles moving when in the “park” or “P” position. No injuries have been reported. Remedy: Consumers should immediately stop using the recalled vehicles and contact a BRP dealer to schedule a free repair. BRP is contacting all known purchasers directly. 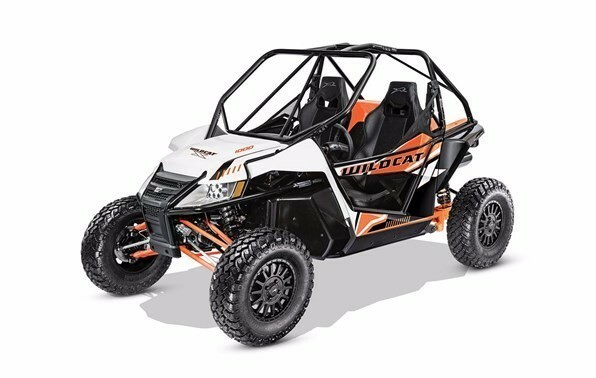 Sold At: Can-Am dealers nationwide from October 2015 through December 2016 for between $10,000 and $15,700. Importer(s): BRP U.S. Inc., of Sturtevant, Wis.
Consumer Contact: BRP toll-free at 888-272-9222 from 8 a.m. to 8 p.m. ET any day or online at www.can-am.brp.com and click on the Off-Road website and then the “Owners” tab at the top of the page and then “Safety” and then “View Notices” for more information. 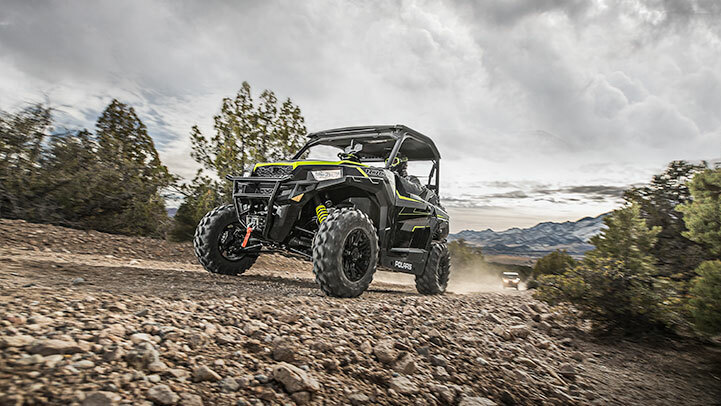 The Polaris General 1000 EPS Ride Command Edition Black Pearl headlines the mid model year UTV additions. Polaris announced a number of new utility vehicles across their General, Ranger and RZR product lines. As is typical for these mid-year additions, the models are variations of existing vehicles and many are new color options. The MSRP for this model is $21,499. The Ranger XP 900 EPS in Silver Pearl. 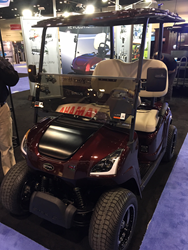 A Ranger XP 900 EPS Silver Pearl option has also been added and features automotive style paint, aluminum wheels and electronic power steering (EPS) with an MSRP of $13,999. For the Ranger 500 a Sage Green color option was added with the MSRP remaining unchanged at $8,999. It is not surprising that there aren’t any big additions to their line-up. Not only is it mid model year but Polaris has been putting a lot of resources toward fixing their recall issues with Rangers and RZRs. 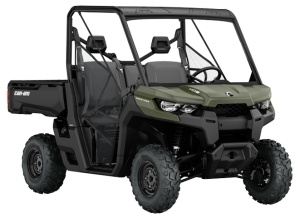 The recall issue also impacts dealer inventory which Polaris is trying to closely manage and any major additions would require adding to dealer inventory. 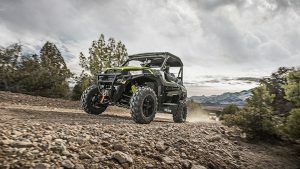 While Polaris is not likely to stop launching significant new models, they will probably be launched mid calendar year by which they hope to have resolved a majority of the recall issues.